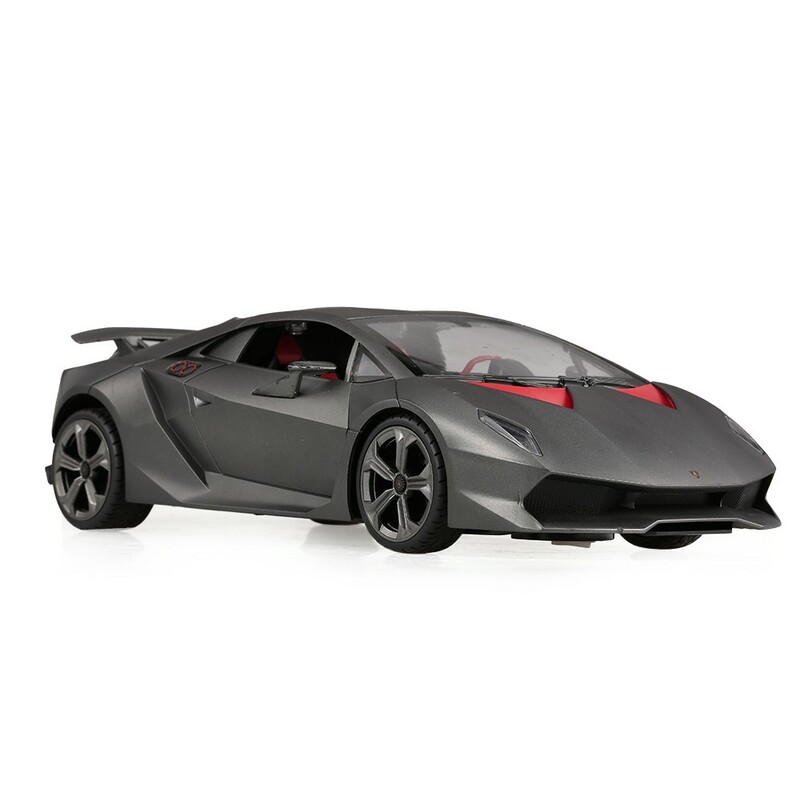 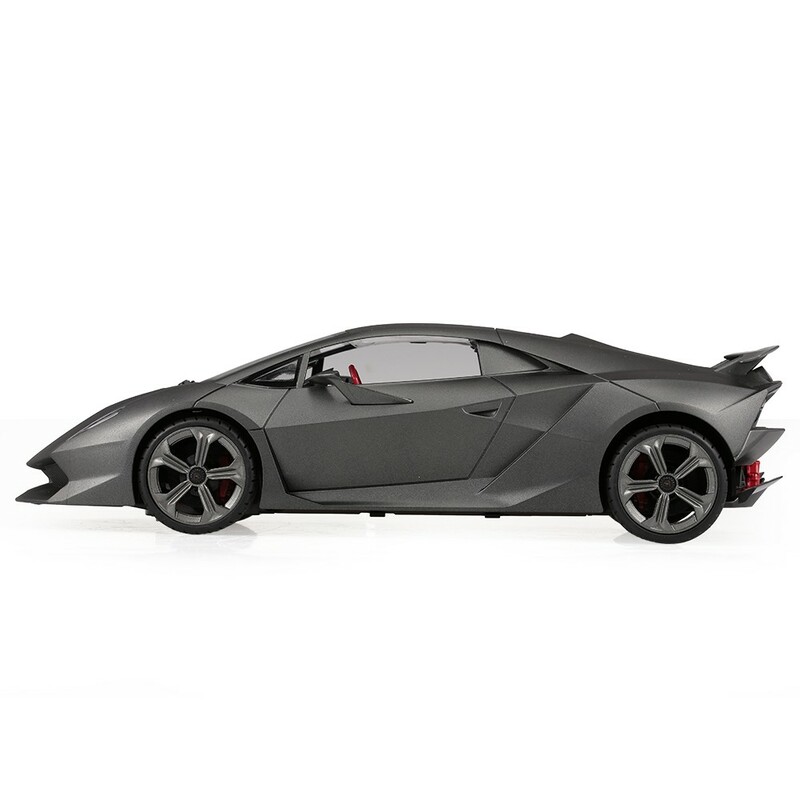 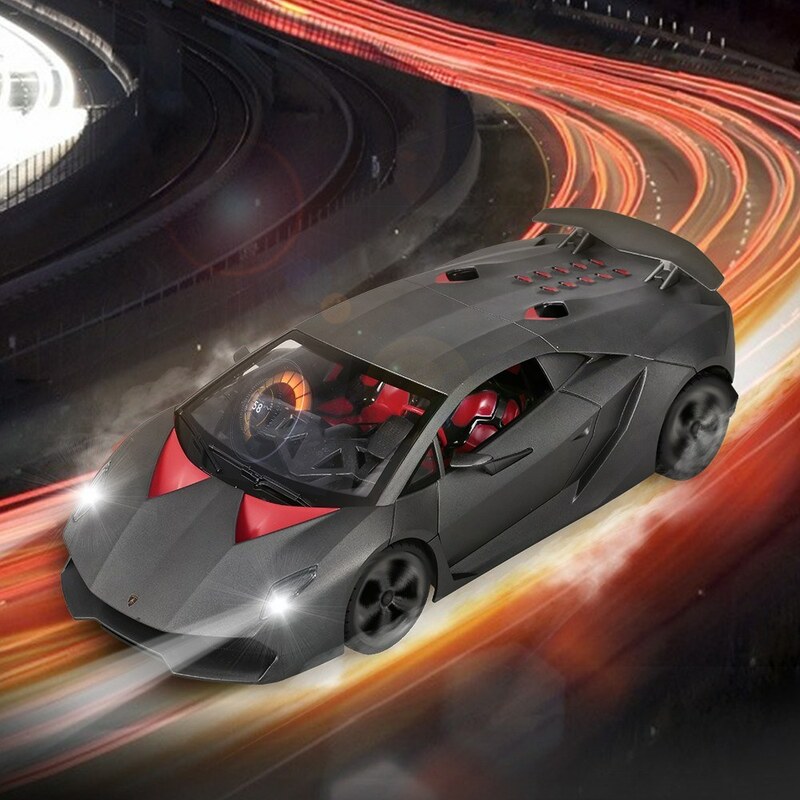 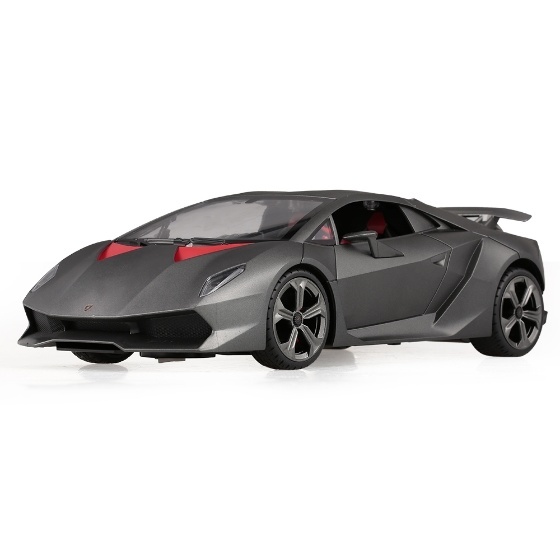 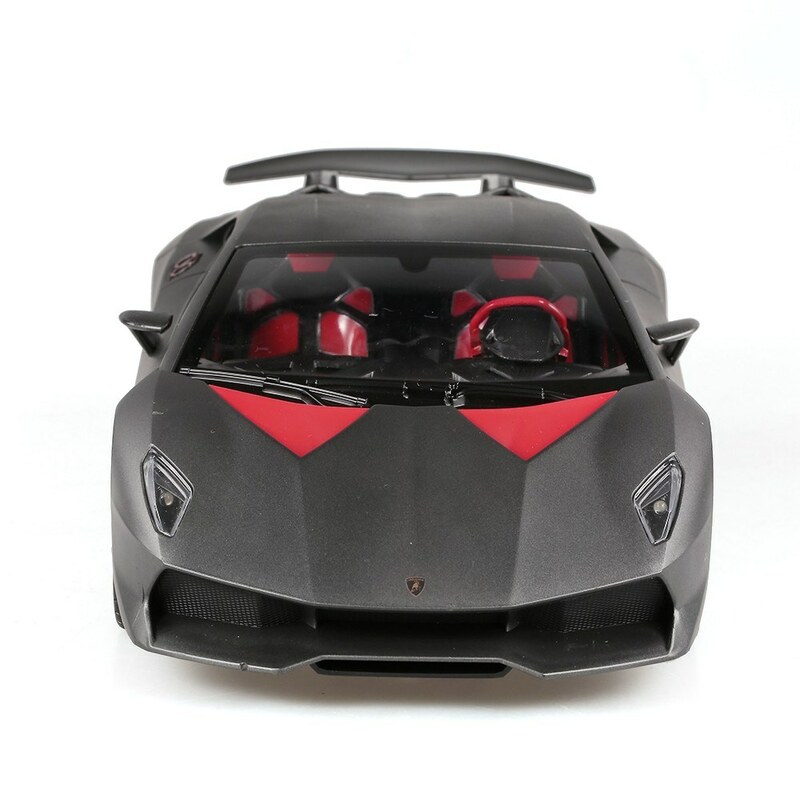 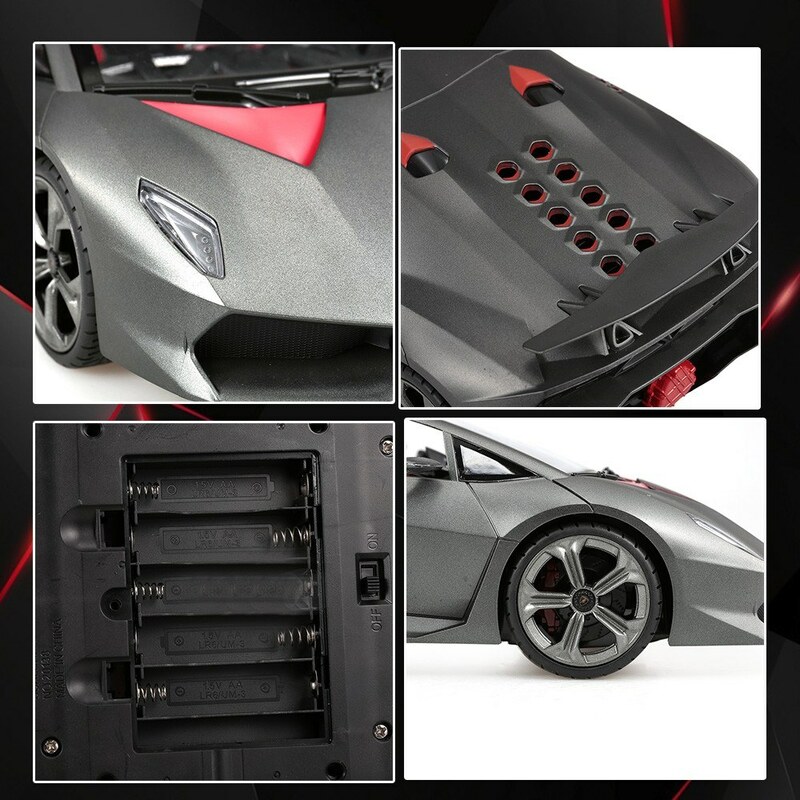 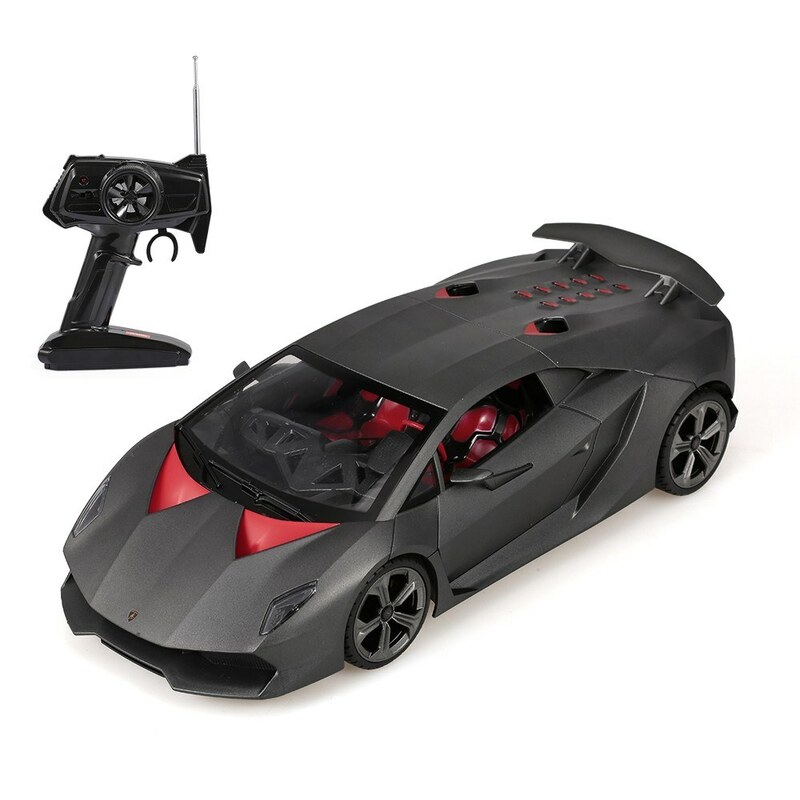 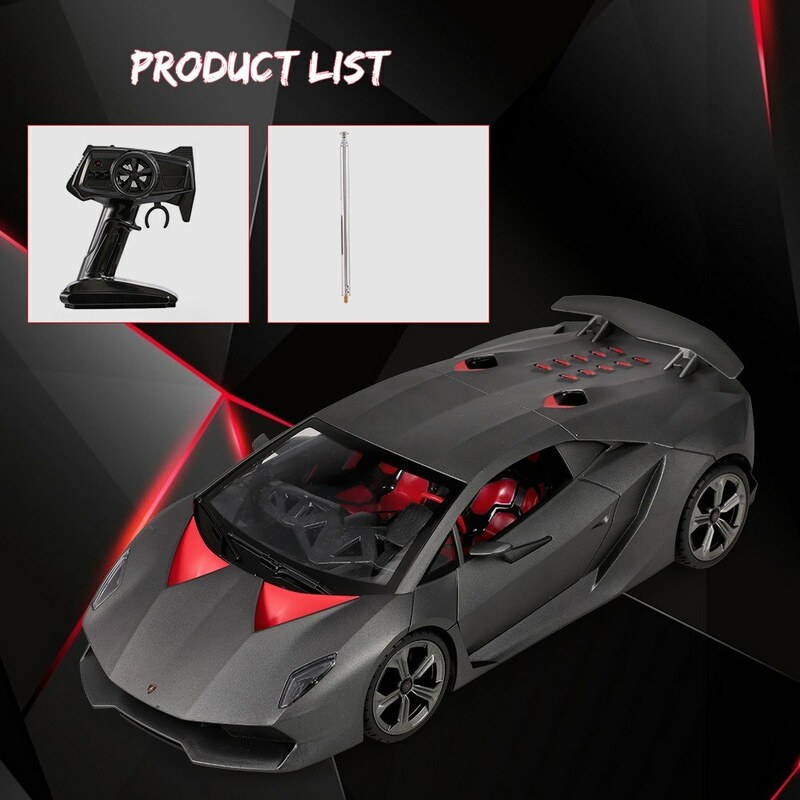 This 1/14 rc car is 100% model the one and only famous Lamborghini SESTO ELEMENTO! 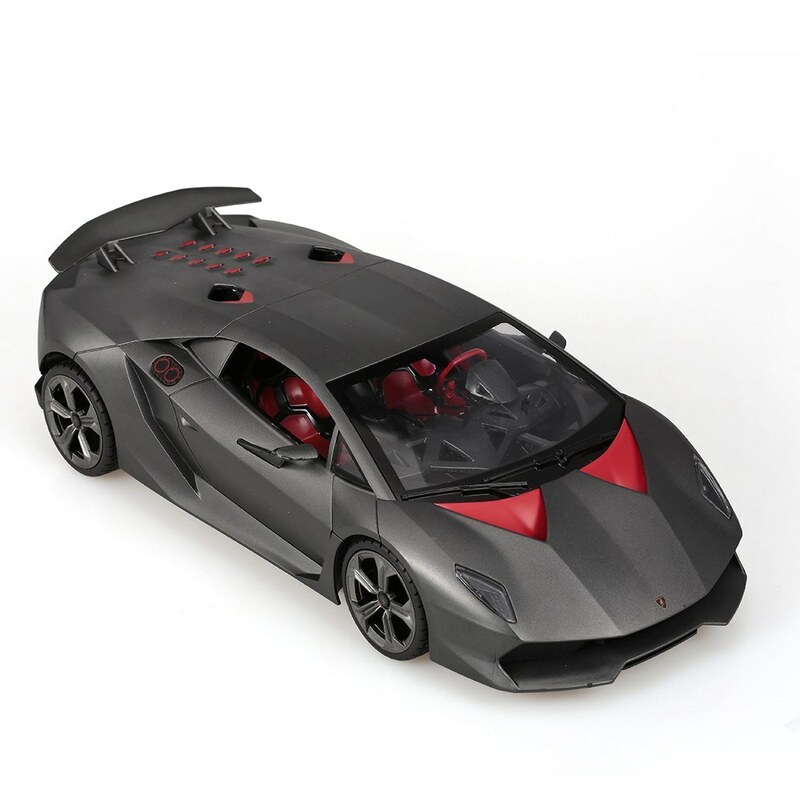 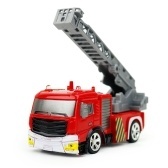 Super cool and amazing, making every boy's dream of having a world-class sports-car come true, though not a real one. 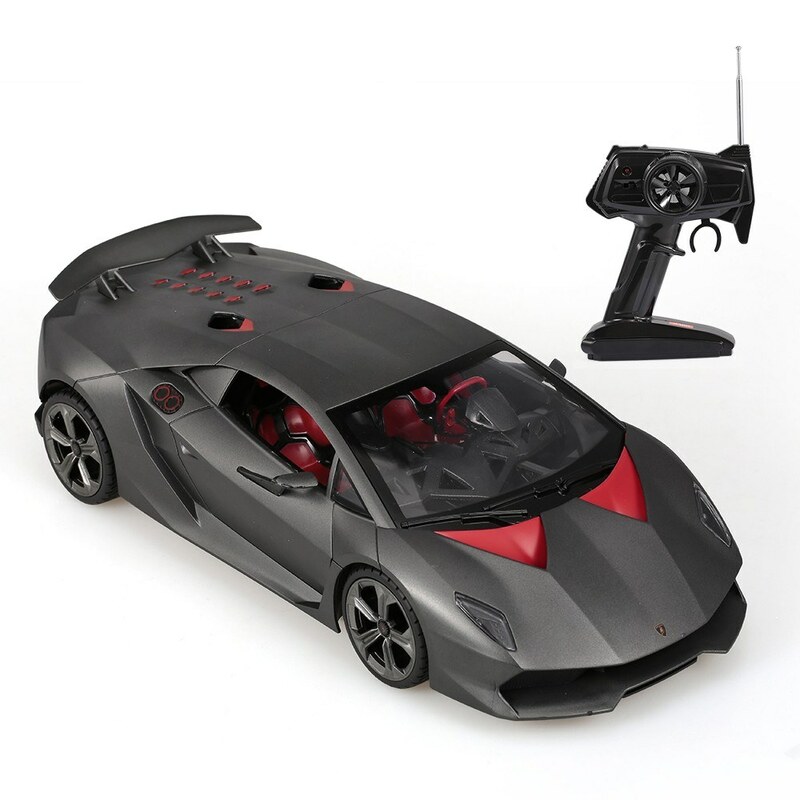 However, it really deserved to be own, from the super real appearance to the fantastic control feeling. 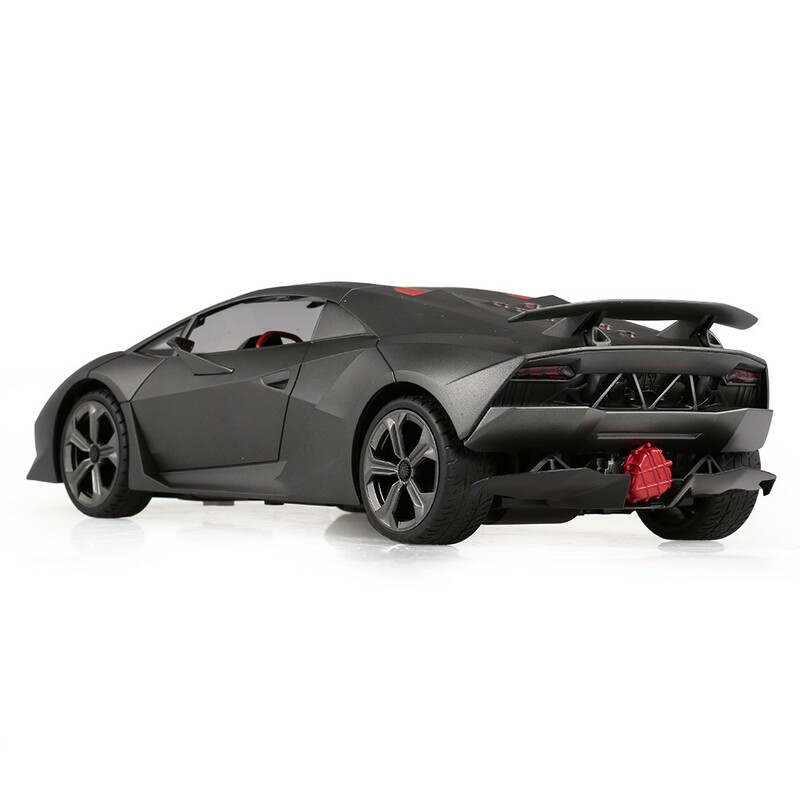 Come on and get it into your Christmas shopping list. 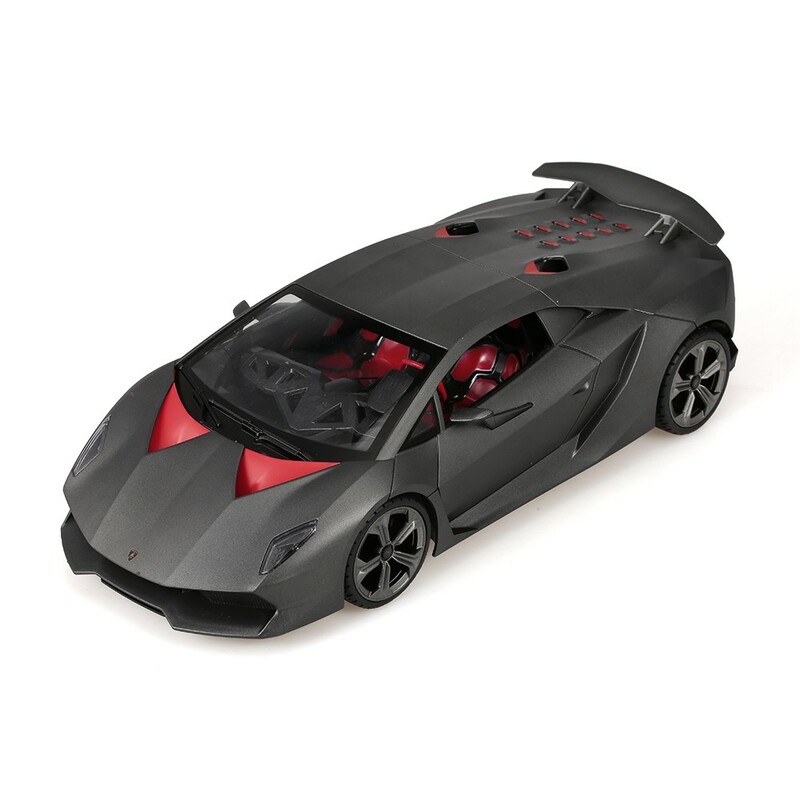 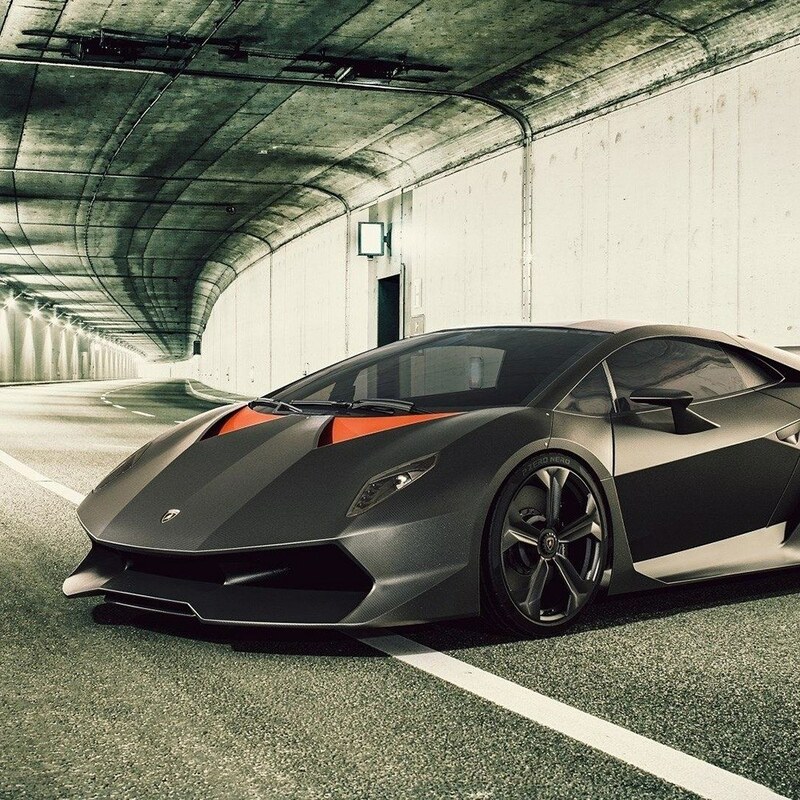 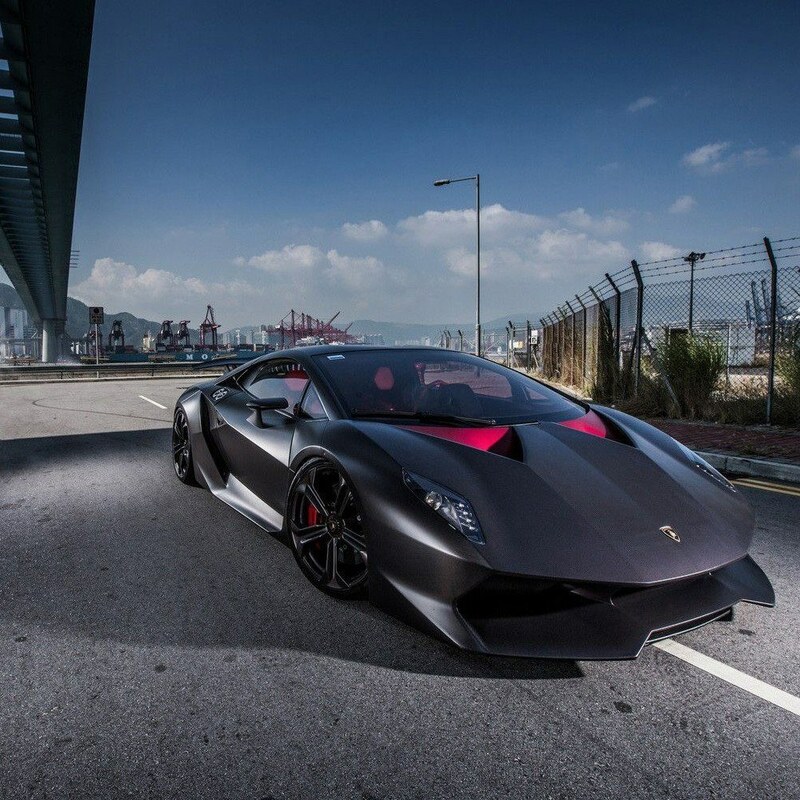 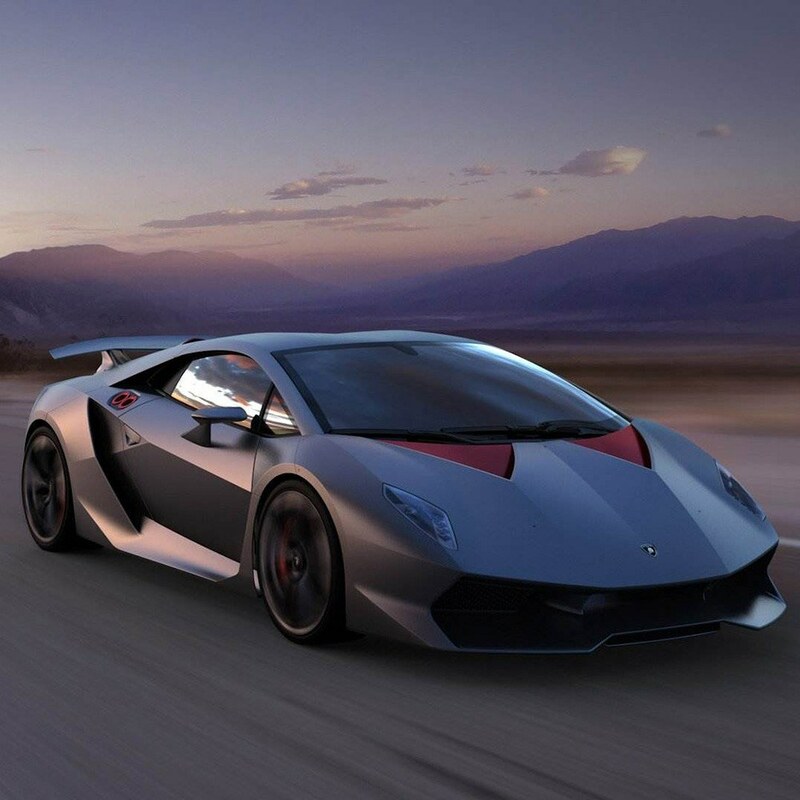 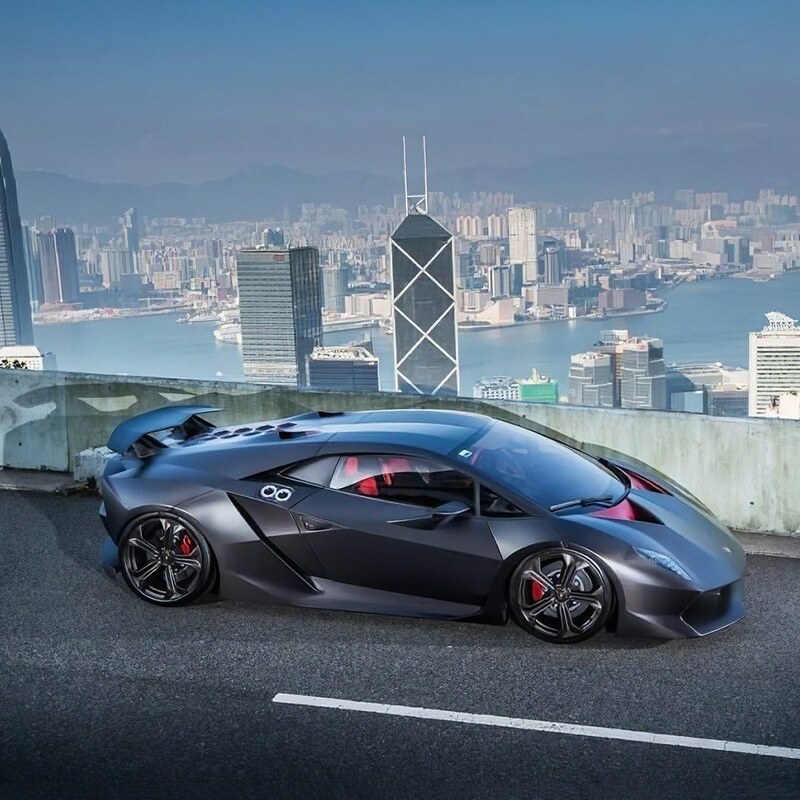 This is Lamborghini SESTO ELEMENTO limited edition car model. 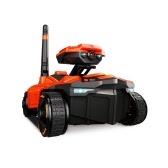 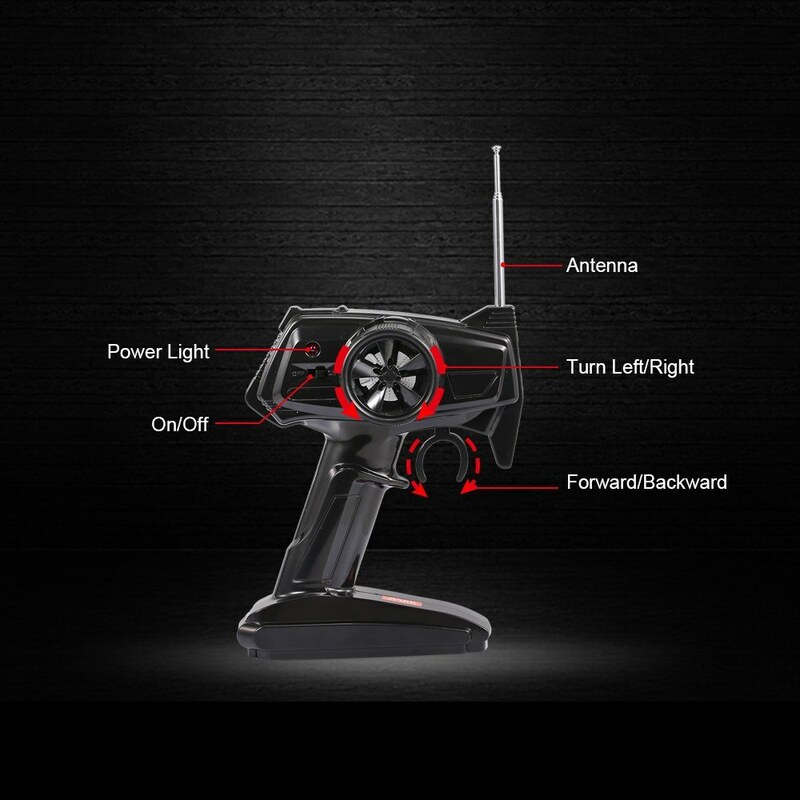 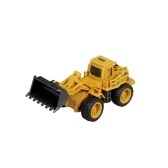 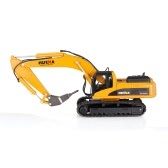 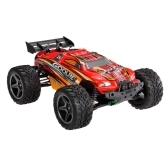 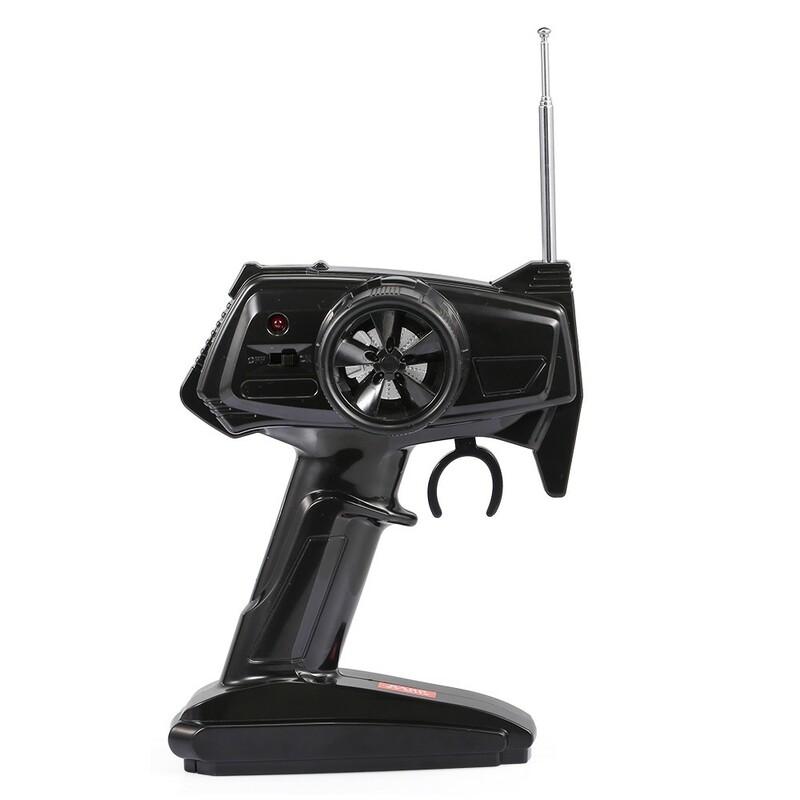 It can make cool drift movements.